WONDERLAND is a "master class" in culture change. Podcast hosts Bridgit Antoinette Evans and Tracy Van Slyke apply their experience and perspective from careers spent at the intersection of social justice and entertainment to uncover the truth about the stories we’re telling as a country, on TV, in movies and throughout pop culture mediums. Each episode of WONDERLAND brings together a nationally-recognized social change leader and an acclaimed pop culture innovator for a rare meeting of the minds. Together, they leap 'down the rabbit hole' of curiosity and ideas for intimate conversations that reveal game-changing insights and generate fresh new thinking with the power to create real change in the world. 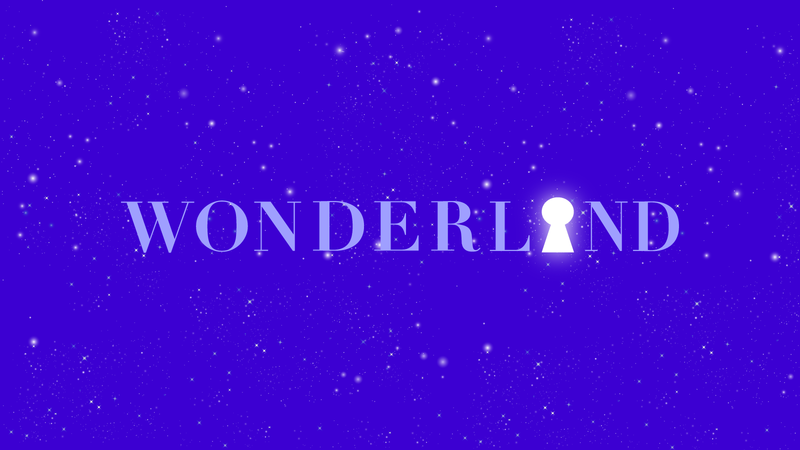 WONDERLAND is made possible with support from the Nathan Cummings Foundation, Unbound Philanthropy and Pop Culture Collaborative.